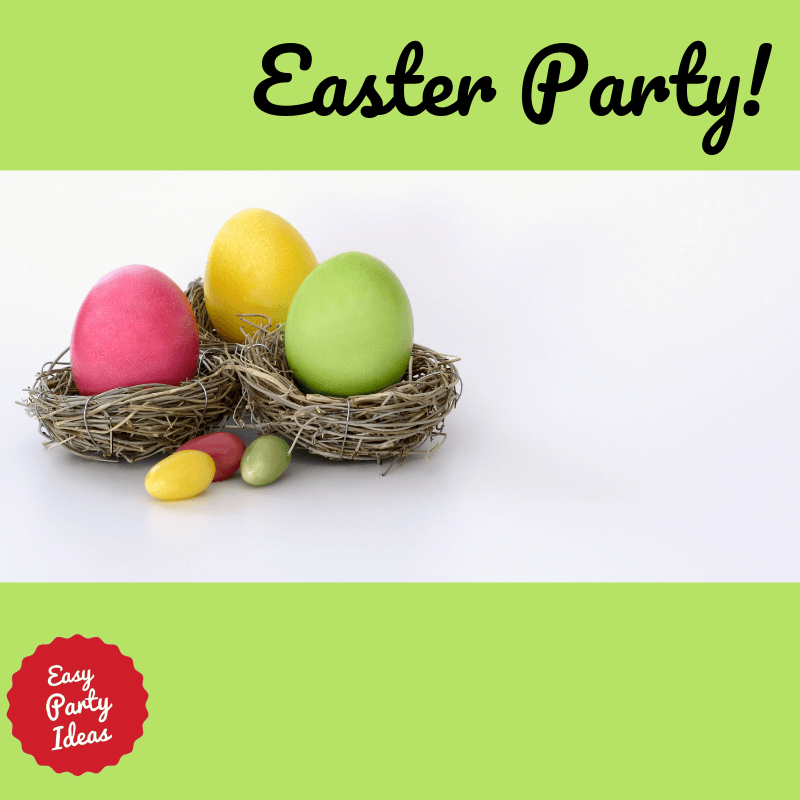 Want to plan a party that is easy but fun? Need game ideas? What about great ideas for your event in general? you are about to throw your most memorable and best celebration ever! If you are like me when it comes time to throw a party, it seems there is always a combination of too little time, too little money, but still lots of desire to throw a great event! I think you’ll love these tips and tricks to make your planning easy, along with activities, themes, recipes, decorations, and much, much more. Whether you need a little inspiration (or a lot! ), you are sure to find something you need. Everything you'll find on this site has been tried successfully by myself, a friend, a trusted resource or a site visitor just like you! I am adding to it and updating it continually, and I hope you'll add your own ideas to this site to help it grow and become an even more helpful guide for others all around the world. Not just a resource of ideas, I will also help you find links for shopping where you can purchase items you need quickly and inexpensively, along with links to really great, clear and easy to follow DIY instructions, as well as info on where you can find just a little more inspiration. Where to begin? It's easy. 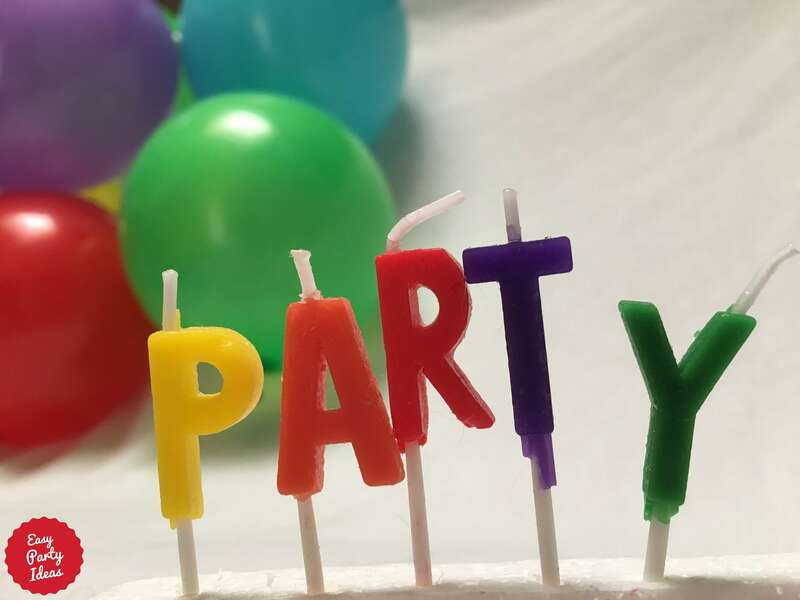 Check out the Tips Page which includes a Top Ten List of ideas and tips for planning your party. Make sure you visit the giant lists of theme and game ideas! They can be reached thru the most visited pages which are linked below for your convenience. Whether planning a celebration that is big or small...you'll find it all...including lots of games you can play at home and away. As a matter of fact, I think it is one of the best collection of games you'll find anywhere! The website is conveniently broken up into different categories based on age, so no matter the age range of your event, from 0 - 110, you are sure to find something here that you can use. While you're here, don't forget to subscribe to our e-zine or blog to stay up to date on the newest info. It will keep you in the loop for all the greatest and latest ideas! And thanks for making me your partner in planning! Easy Madeline party ideas and games for the child who loves Madeline or for a great Paris party theme! Every kid loves legos! 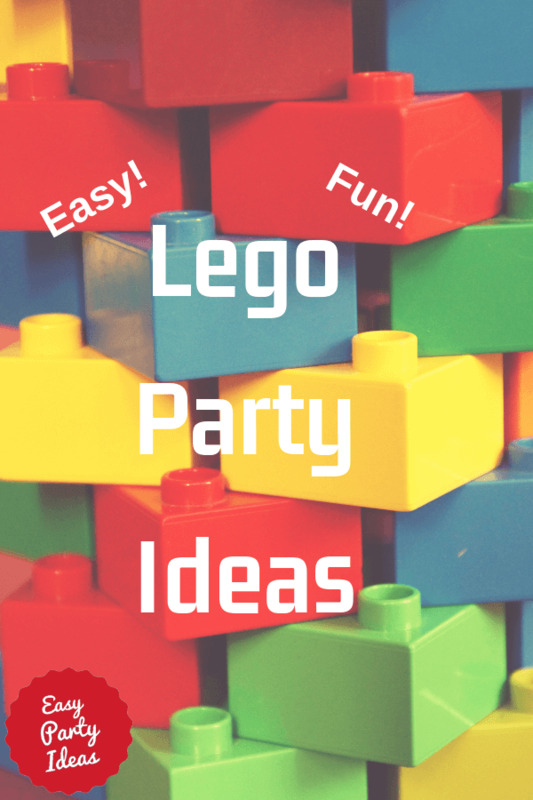 Here are lots of Lego Party Ideas, including games, decorations and cakes. A haunted hotel party is an awesome sleepover to have at Halloween or anytime. Some of these ideas I got from a magazine but most of it thought of myself.